The third weekend of May must be highlighted in the calendars of all Lithuanian. From 17th to 19th of May all the roads will lead to Kaunas. Because of the birthday of Kaunas City there will be no time to sleep for those three days and three nights. Birthday includes concerts of Lithuanian and foreign music stars, parties, colorful entertainments with dancing fountains and fireworks, and also authentic Hansa Town. On Friday (17th of May), on the stage near Kaunas Castle, the city will be saluted by the symphonic women rock band from Ukraine “Symfomania”. Later on, entire public will have a chance to listen for the official ceremony opening by the greatest Finnish rock soprano – Tarja Turunen. On Saturday (18th of May) the program will be started with the musical revue by Kaunas Big Band. After them, the stage will be took over by international tribute project “Pink Floyd Project LT”, which will give tribute for the legendary British group. During the concert there will also be guest from Great Britain Alex McNamara, who for the long time was a vocalist at famous Australian band “The Australian Pink Floyd Show”. 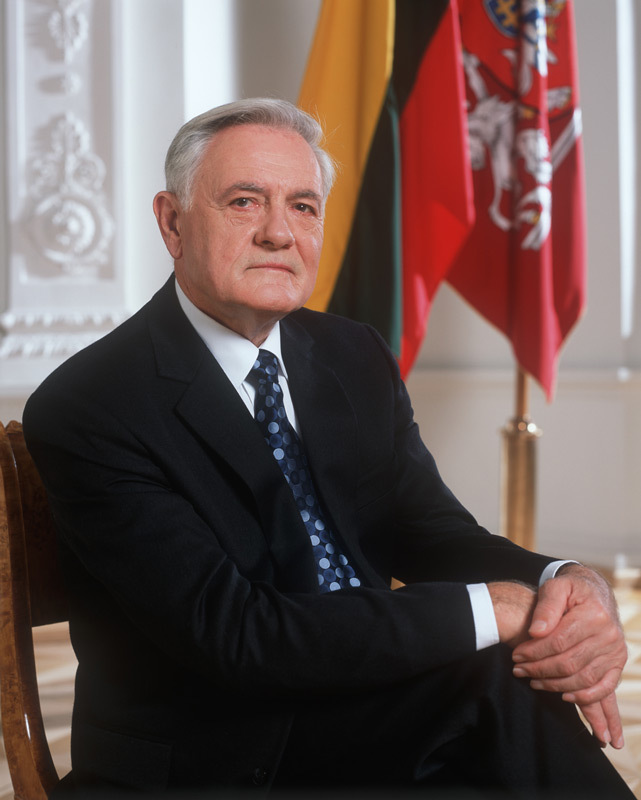 He will be accompanied with the most famous Lithuanian singers as Česlovas Gabalis, Povilas Meškėla, Sigita Jonynaitė, Tomas Varnagiris, Dainius Pulauskas, Liutauras Janušaitis, Linas Būda and others. For the entire three evenings public attention will be paid on dancing 40 meters long and 25 meters high musical fountains, which are on the yard of Kaunas Castle, near the Sculpture Freedom Warrior. Actions at the Town Hall of Kaunas will be interesting for the youngsters. There will be street dance contest “Hanza Freedance Festival”. On Friday the atmosphere will be heated by various performers and also guests from Latvia “4 Live Project”. The main accent of the evening will be performance by Donatas Montvydas. On the different places of Kaunas Old Town there will be established fairs, park of carousel and trampoline. M. Valančiaus street will be dedicated for those who like to travel. At Santaka Park there will be established zone for kids and nice space for family picnics. Culmination of Kaunas City birthday will be a concert by A. Mamontovas. Medieval Hansa Town will take place at the Valley of Kaunas Castle. The village will present and will invite to better understand peculiarities of that era. Guests will be able to fulfill their curiosity by visiting craft market, by listening to medieval music and by learning authentic dances of that era. For the first time visitors will be able to see performance by group of fire blowers and drummers – “Army of Moorish” (“Armee des Maures”). The performers will be marching through the city streets and will invite to their evening performances at the Valley of Kaunas Castle. From medieval to interwar Kaunas – it can be reached just in couple moments. The magical atmosphere of those days will be on Vilniaus street, starting from Historical Presidential Palace of Lithuania till the middle point of Vilniaus street. People will have a chance to meet characters of prominent personalities – townspeople, political characters and artists. There will also sound retro music that invites to sing together and to dance the most fashionable dances of interwar period. Another option would be to watch classic black and white film tapes, which will revive many historical characters, at the yard of Church of the Holy Body of Lord. Organizers continue to fill the program of events and in this case there is a chance that the program might expand and provide pleasant surprises. 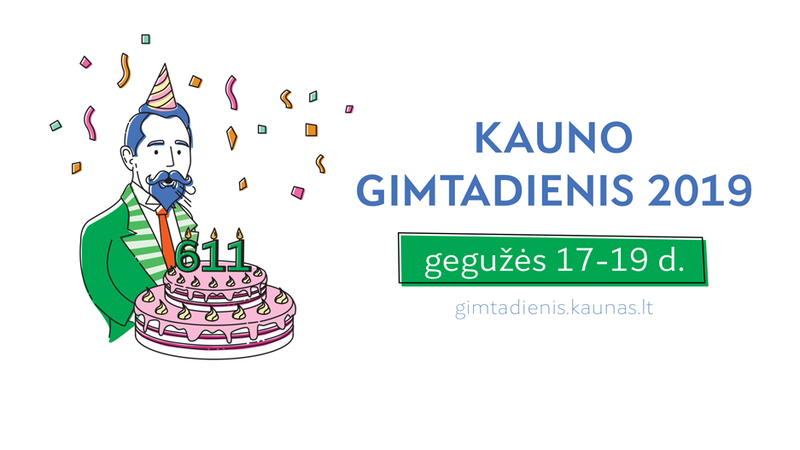 But there are no doubts that all the lovers of Kaunas City will celebrate the birthday loudly and with huge energy.